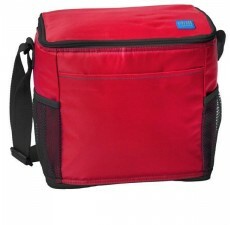 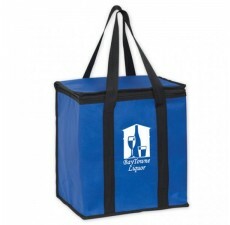 Custom Large Insulated Cooler Totes make great promotional giveaways, they can be used everyday as school lunch boxes, on nature walks and hikes or sporting events. 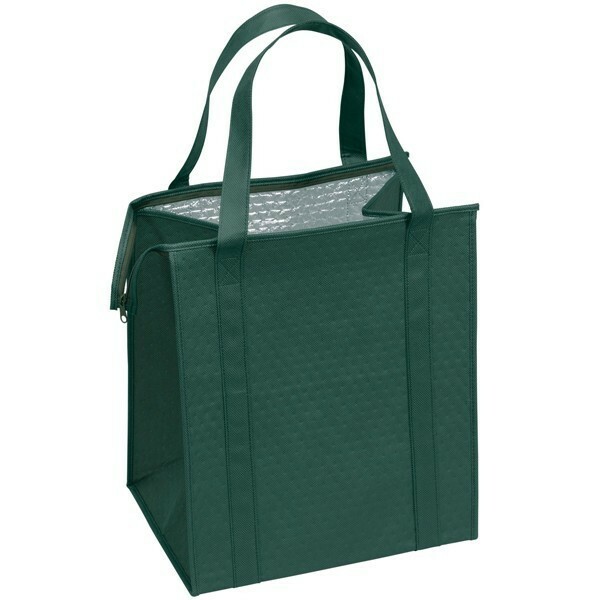 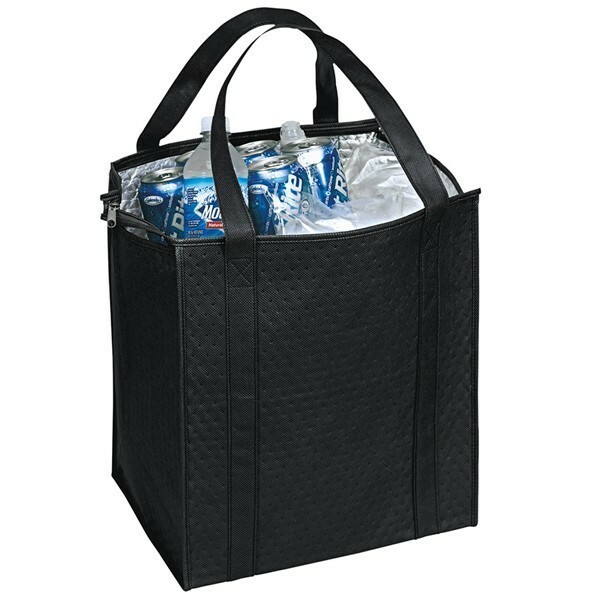 By handing out these reusable cooler bags to your customers you will make a lasting impression - these durable bags are built to last. 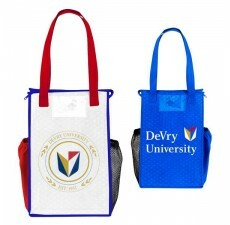 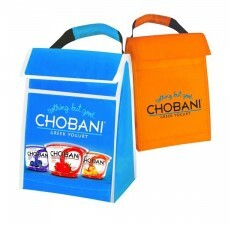 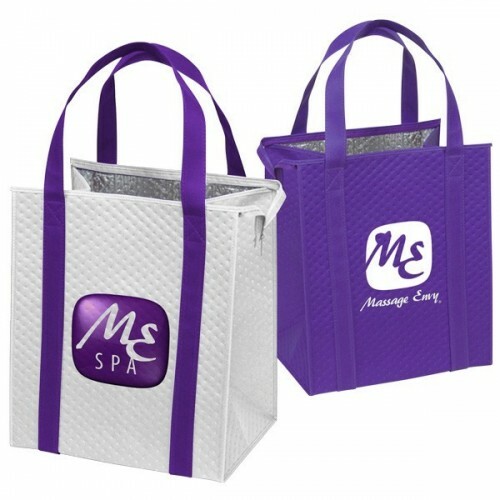 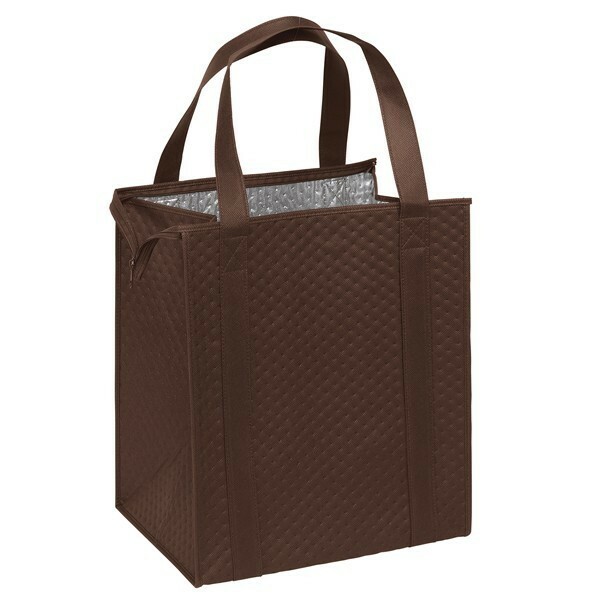 By adding your logo and slogan as an imprint, heads will turn when people see these stylish promotional cooler totes and your brand recognition will go up! 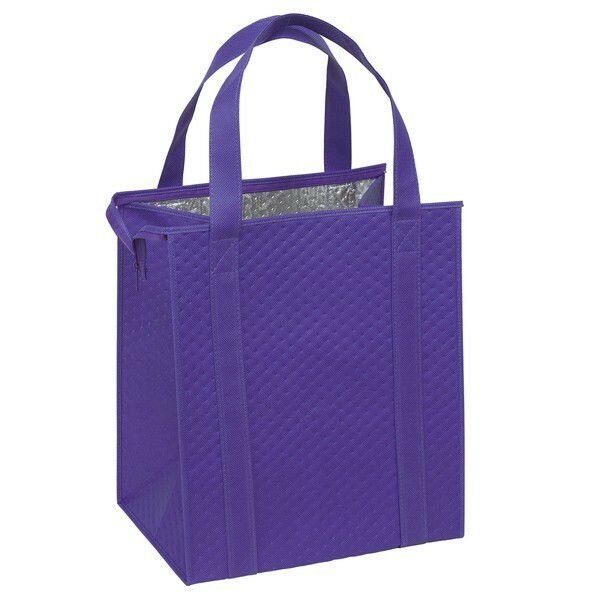 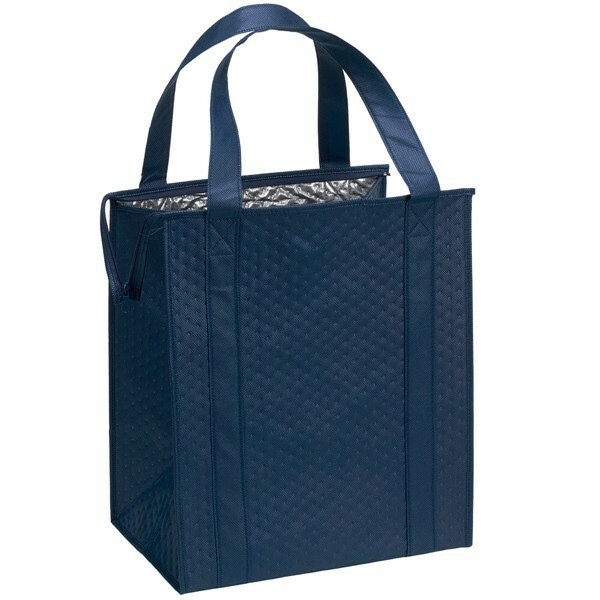 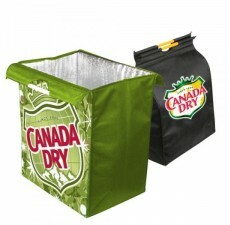 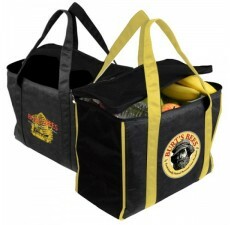 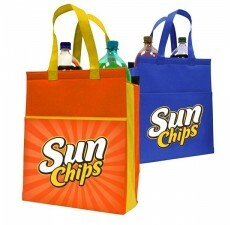 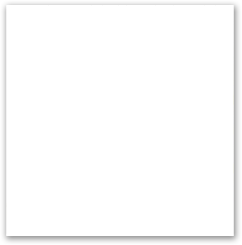 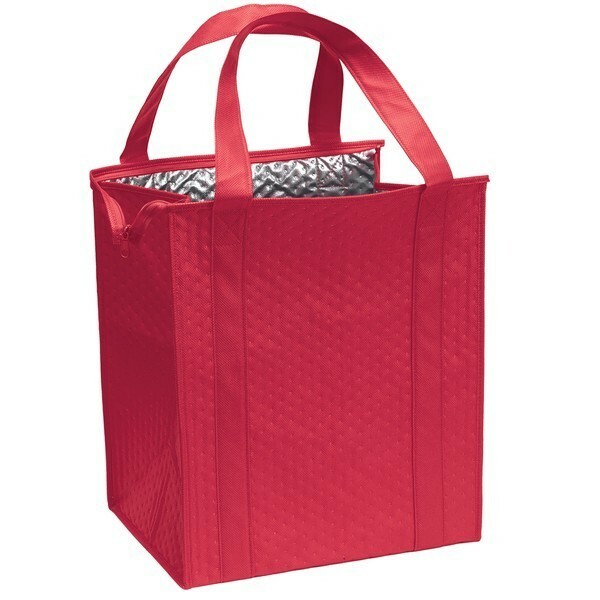 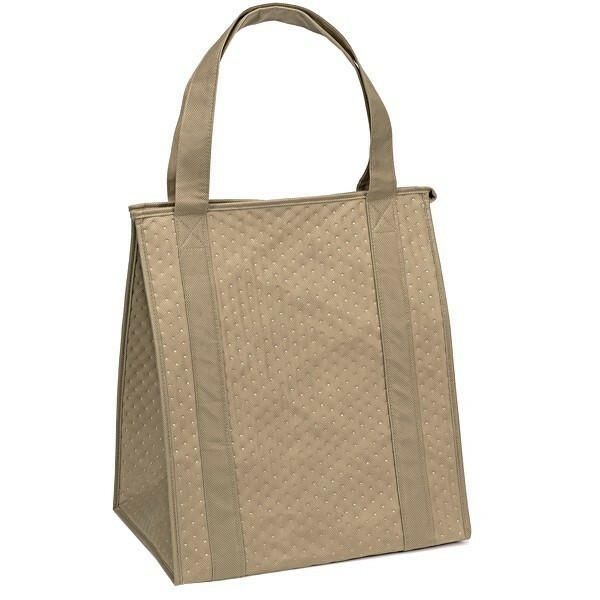 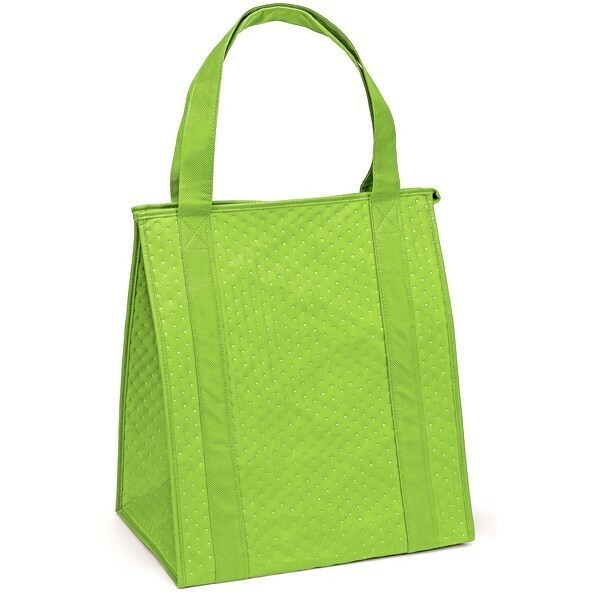 Order Custom Large Insulated Cooler Totes from Custom Grocery Bags today and make your next event a success!